When you hit a golf ball, you can see a few things right off the bat – mostly whether it went where you wanted it to go or not. 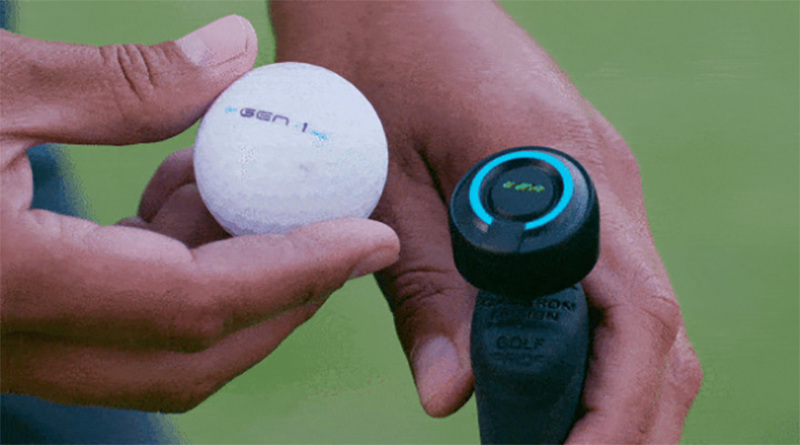 But there’s so much more information that’s going on with every putt, and now a new Bluetooth enabled golf ball promises to open up your game in a whole new way. When you take a stroke, this thing captures a massive amount of data that could help your next one. Now currently raising funding on Indiegogo, the GEN i1 bills itself as “the world’s first smart golf ball,” and it may well live up to that boast. The internal sensors activate on hit to measure initial direction, velocity, rotation, and force of impact. All of that is transmitted over Bluetooth to your mobile device, where a custom app collates and records it. In addition, the GEN i1 features a second sensor that you affix to the top of your putter handle that measures angle, tempo, and both your back and forward swings. The app then takes this information and gives you exercises and tips to work out the flaws in your game. Here’s a video so you can see how it works for yourself. The thing is available to Indiegogo backers for $99, with no word on what the actual retail price will be. 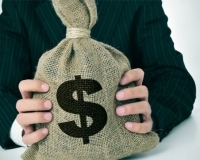 If you’re a duffer, it might be a good investment – especially if you struggle on the green. Since it’s only for putting, you’re not likely to lose it in the weeds. The creators boast a battery life that’s good for 5000 putts, and are creating a number of accessories to further expand on their original design. The team behind the project is experienced, featuring ESPN analysts and Silicon Valley successes. We’d predict this golf ball is going to be a hot property this holiday season.